Clients often require finance these days and this too can take time. We are happy to hold any car off-sale for an agreed period of time on receipt of an appropriate deposit. 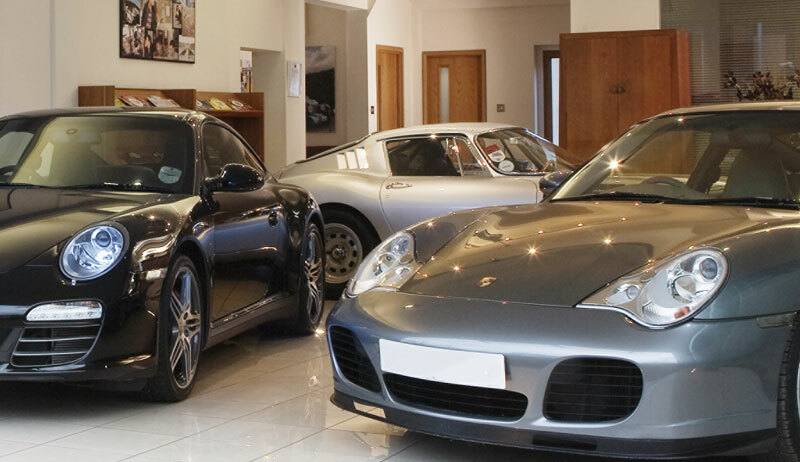 Hendon Way Motors has been pivotal in securing finance for countless clients over the years. Acting as a conduit between the finance companies and our clients, we are able to help in negotiating residual values of classic cars and helping to ensure that the finance companies are aware of the true market values of rare and classic cars. We use a wide range of the top finance houses to suit individuals client’s requirements, securing a variety of imaginative solutions to differing business and individual finance requirements. We have achieved results even in the most difficult and unusual circumstances.